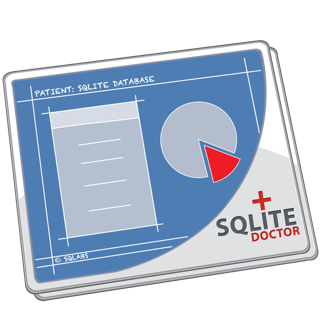 MDBLite is the fastest way to convert your Microsoft Access™ MDB databases to sqlite. 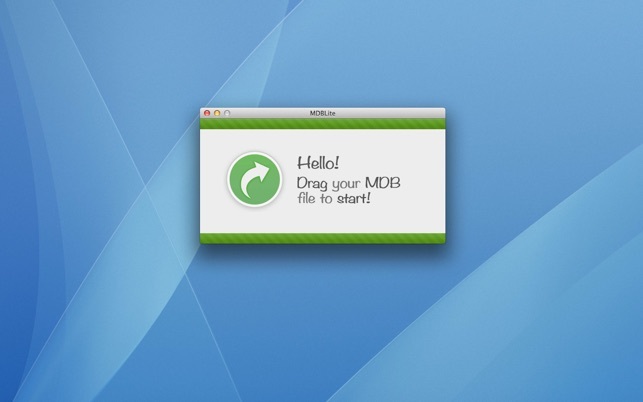 Just drag an MDB database to MDBLite to start the conversion process. 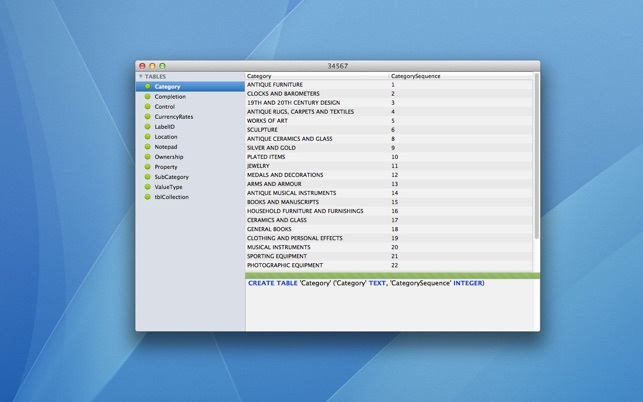 Once converted you'll have a fully featured sqlite database than you can also export as CSV or as raw SQL statements. 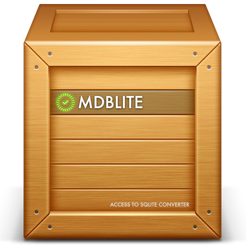 IMPORTANT: MDBLite cannot convert .accdb databases and if you use Access 2007 or newer you must export your databases to Access 2003 format. 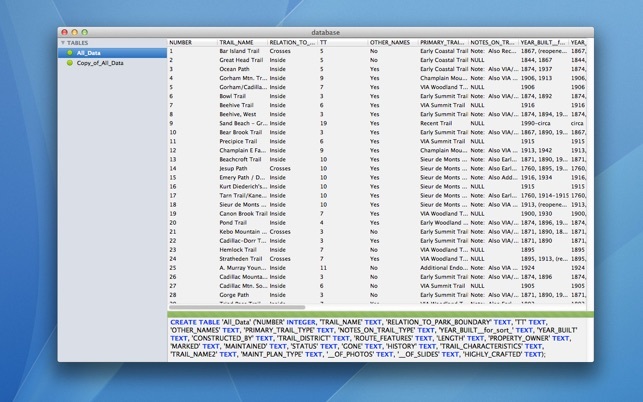 Improved Microsoft Access MDB database support. 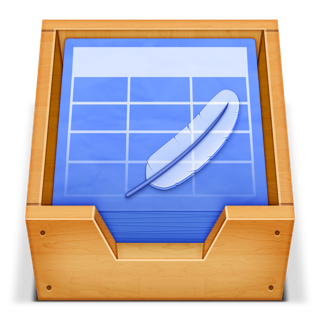 Added support for MacOS Sierra (10.12).